A model is seen backstage ahead of the Swedish School Of Textiles show during London Fashion Week Spring/Summer collections 2017 at Fashion Scout on September 16, 2016 in London, United Kingdom. 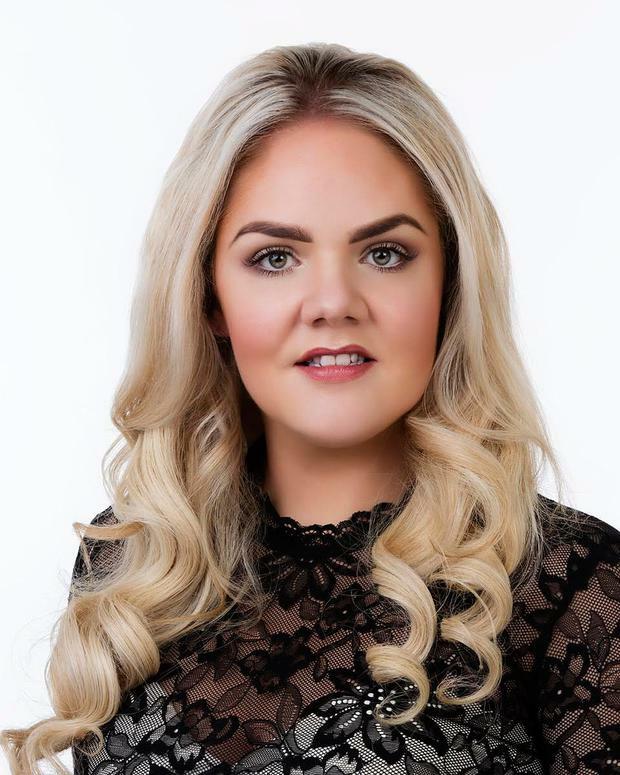 We spoke to top makeup artist Aisling Cunningham, who just released a new brush range Powder 'n' Pout, about immediate ways we can improve our DIY makeup routine. 1. 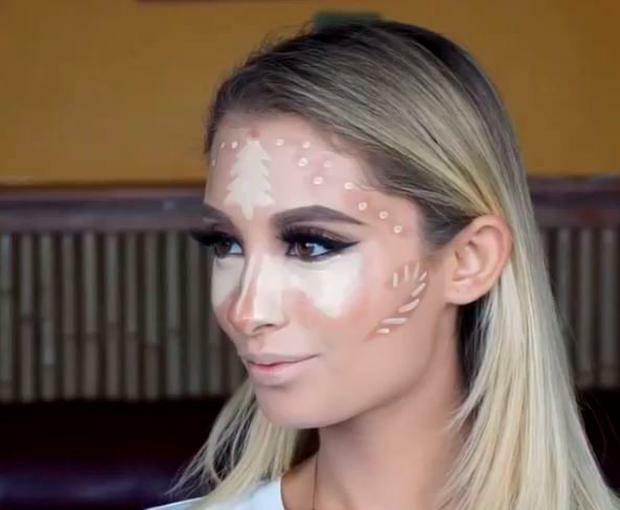 We use too much product to contour. "I always advise to start off with less and build up gradually, using two separate brushes," Aisling says. "One to apply the product and then a clean brush for blending. This avoids that muddy look and prevents you from over applying the product. "When contouring your cheeks, try to slightly curve your line upwards – this will create a lifting, youthful effect." 2. We're probably not using the right products for liquid liner. "I would advise using a gel liner as opposed to a liquid, gel gives you more control without smudging," she advises. "For placement of the liner look straight into the mirror and follow upwards from your bottom lash line, this will stop that drooped effect which can pull the eyes downwards. Once your outer points are balanced work the liner inwards, narrowing as you fill in." 3. We go overboard when trying to get a smokey eye. Sienna opted for a a soft top knot and smokey eyes for the red carpet occasion. "A common mistake is to fill the eye in too much, making your eyes appear small and beady. To avoid this, make sure to highlight the inner corners of the eye and just under the arch of the eyebrow." 4. We're not testing foundation in the right place. Ailsing's top tip? "When patch testing it’s best to apply to the jawline, taking into account that your neck which will naturally always be paler than your face and chest, as it is more shaded from the sun." 5. We're not approaching foundation shopping with the right mindset. When it doubt, do as Blake Lively would. "The key to the perfect foundation is to choose one which suits you and your skin type best, this is obviously different for everyone," she says. "With so many products on the market I always break it down to these three categories to help narrow your search. Coverage: Sheer, Medium, Full (This is entirely up to personal preference and daily routine)." 6. 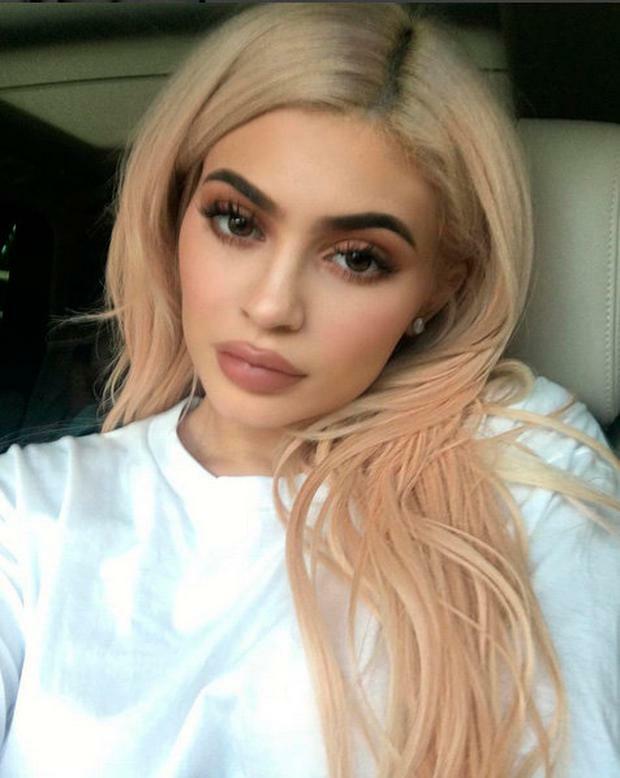 We're probably listening to Kylie Jenner too much when it comes to lipliner. "When applying lipliner, a useful little trick is to use the handle end of a makeup brush and press it against the outer edge of your lip to give you more control when applying the pencil," Aisling says. "When using the lip pencil, it also helps to slightly angle the pencil when drawing around the edge, this will create a natural flat edge for lining instead a harsh drawn line making it easier to enhance your shape." 7. 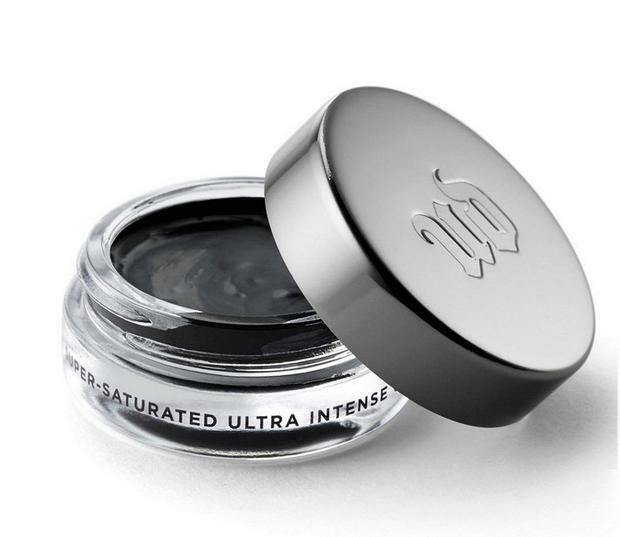 We're going too dark with our brows. "People tend to over fill the starting point at the inner corners, making their brow look very severe," Aisling dishes. "I advise using a slightly lighter shade product with light strokes, working into a darker shade and sharper line for a groomed finish." 8. We go full clown when applying blush. Reese Witherspoon does blush the right way. "If you have round cheeks, it can be very easy to give yourself the 'clown' effect if applied too far forward. I tend to work the product almost from the mid-back of my contour line and stroke forward and upwards, creating lift and really opening out the face. "In contrast, those who have naturally sharper cheek bones, may prefer to soften their features and apply their blush in light circular motions to the apples of their cheeks." BRB, going to reevaluate my entire makeup routine.